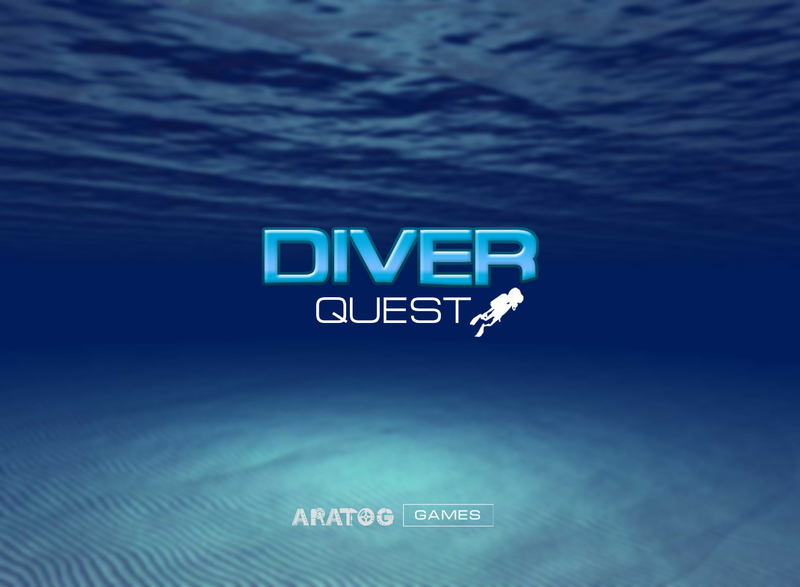 Description: "Diver Quest" is casual puzzle 3D game on Unity for iOS (both iPhone and iPad) and Android for people who like to solve puzzles. 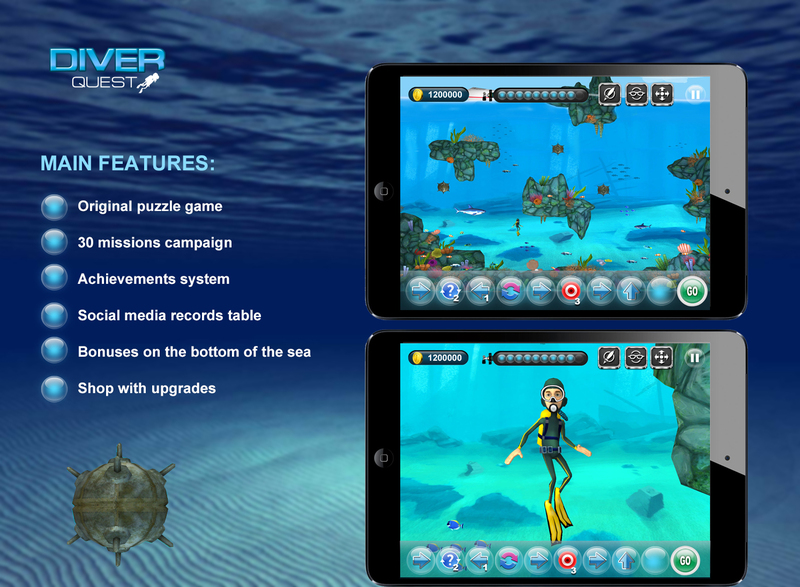 The Diver mission is to collect pearls from the sea bottom. Turn by turn game random generate movement actions. And every next turn actions are becoming fewer and fewer depending air left in tank. 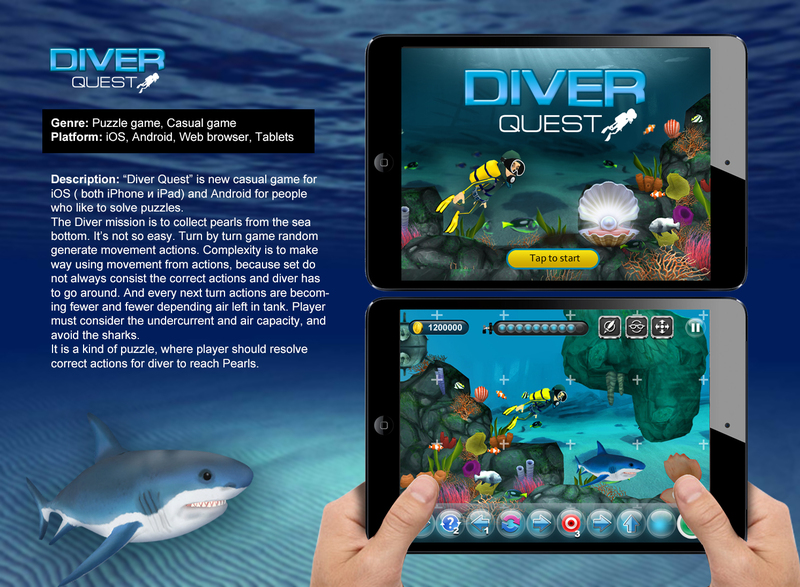 Player must consider the undercurrent and air capacity, and avoid the sharks.It is a kind of puzzle, where player should resolve correct actions for diver to reach Pearls.